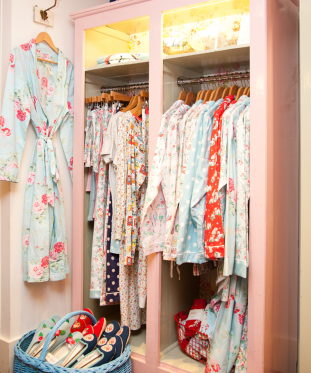 Her signature design was her first print, the traditional rose print wallpaper. 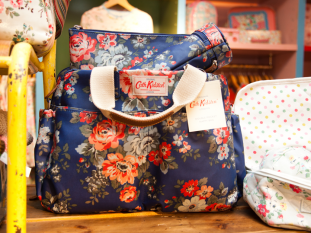 She now incorporates that rose print into all her designs and mixes it with vintage fabrics to create cushion covers, cotton bags, cooking aprons, night gowns, kitchen accessories and much more. 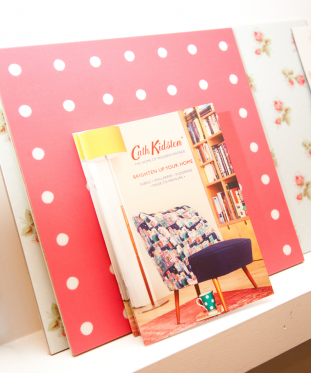 Inspiration comes from everyday life now. 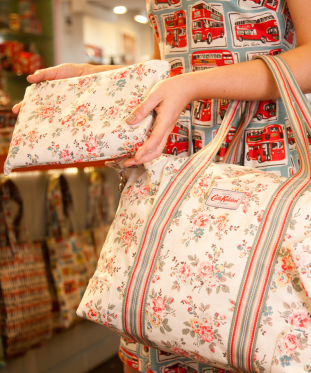 The season’s Autumn Bloom pattern (dress and a tote bag) is an image straight from her garden! 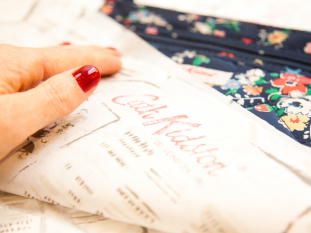 She grows gorgeous Chrysanthemums each year and their bloom inspired yet another print.The Townhouse print was inspired by the street called Elgin Crescent in Notting Hill where she is from originally. 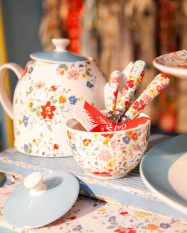 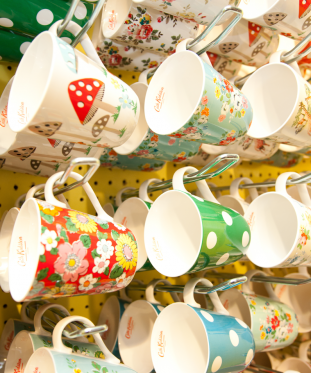 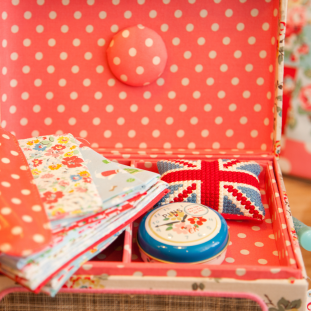 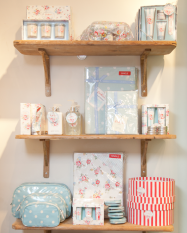 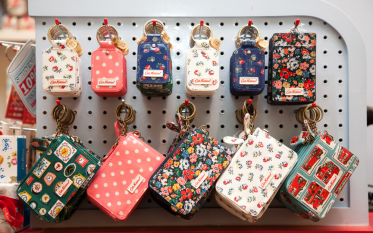 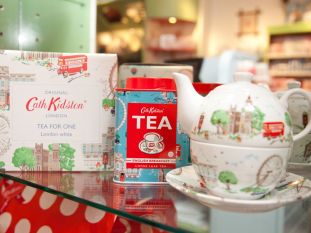 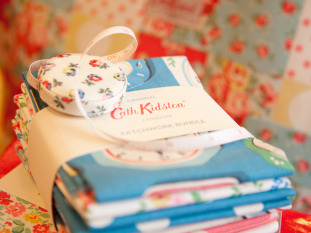 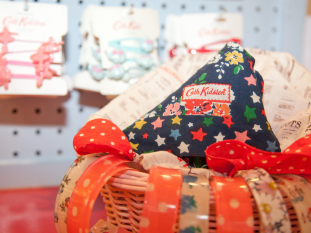 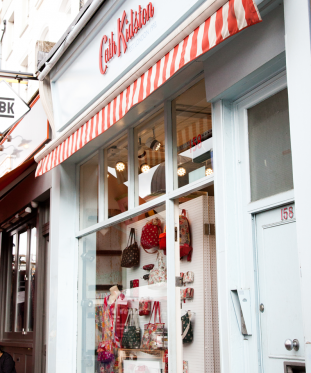 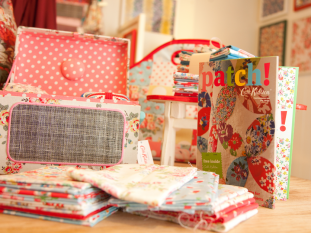 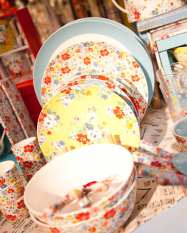 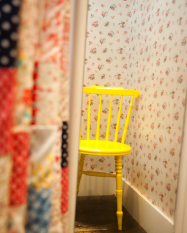 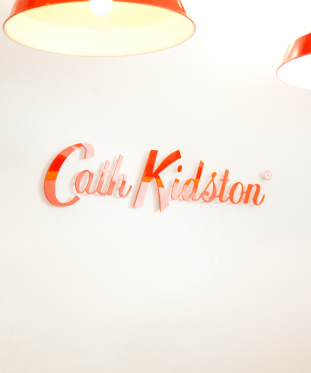 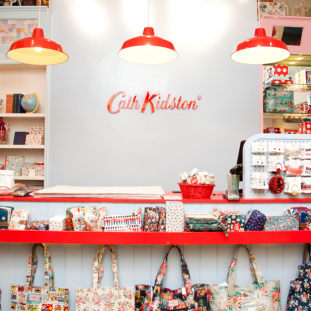 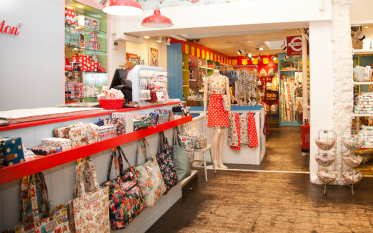 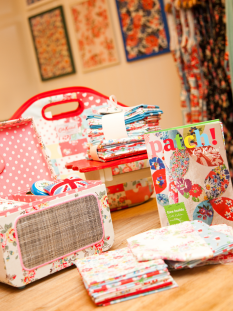 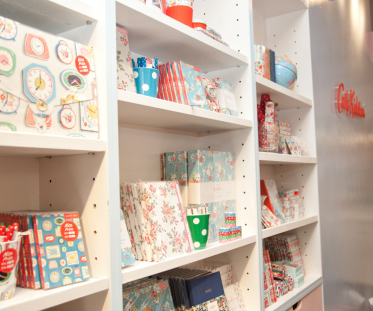 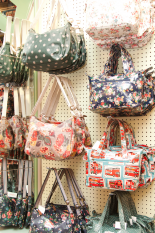 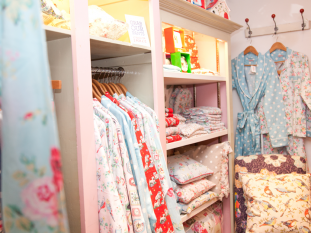 Cath Kidston is now made up of 59 stores and concessions in the UK and Ireland and 54 across Spain, Japan, Republic of Korea, Thailand, Taiwan, Hong Kong and China. 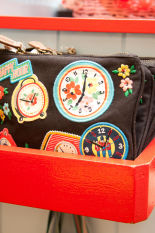 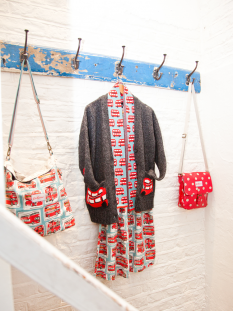 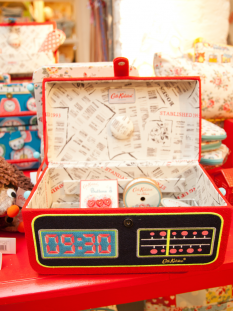 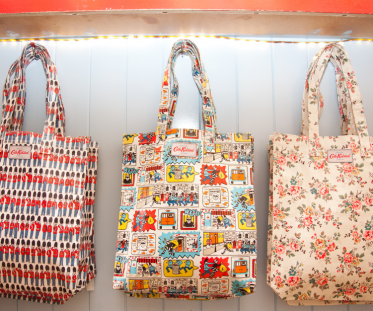 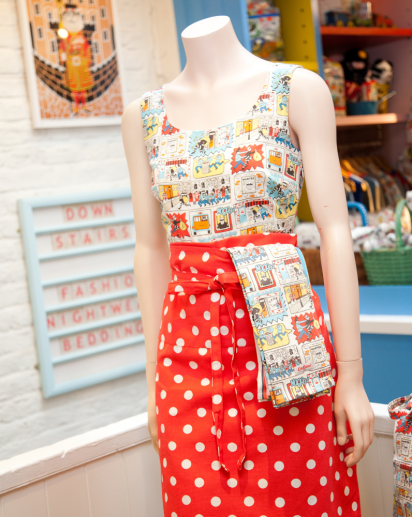 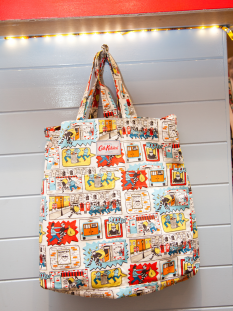 Her prints and products assure you to bring a smile to your face and evokes a sense of nostalgia and fun. 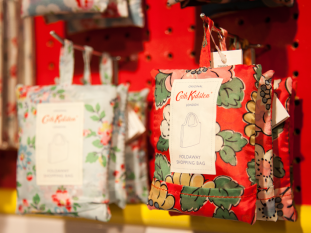 One of Cath’s latest accomplishments is her book ‘Coming up Roses’ which is an account of her journey from playing shops as a child to becoming an internationally renowned British brand particularly known for her nostalgic floral patterns.